Today, mobile technology and smart devices are the main tools of digital revolution. Owing to the exact reason there is plenty of software (apps) in the market now. Among the two major players, Android for obvious reasons is in plenty and the most prominent. But is it easy to leverage this situation? to make apps and deploy it and waiting for it be a hit? Statistics would beg to differ. 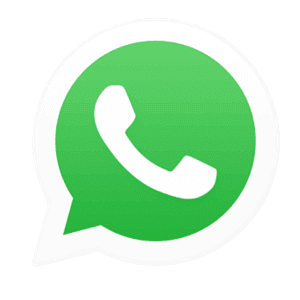 Majority of apps are perishing owing to stability issues. Testing! 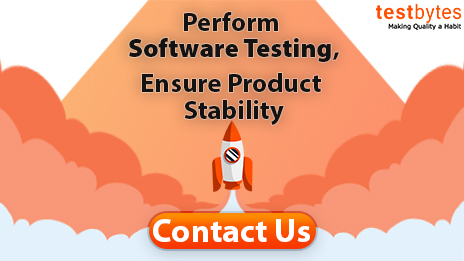 test your software with the help of trusted Android app testing company. So whom should you trust? There are bazillion companies out there. Not to worry. Help is here! Check out these reliable top 10 Android app testing companies In India. 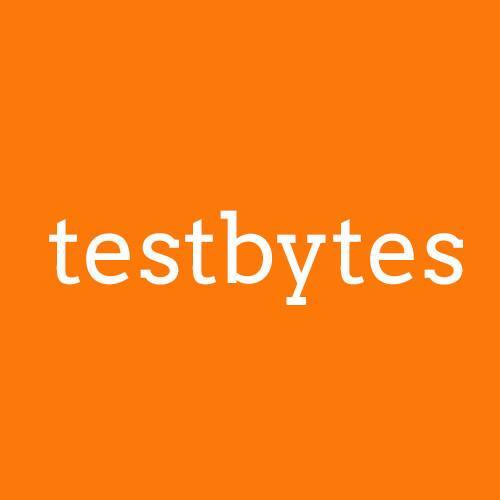 Testbytes is a team of software testers who is admired for producing incredible results in the most comprehensive way to offer user-friendly experience to their customers. Moreover, they understand their client needs and are constantly careful about their work and manage projects dedicatedly to achieve the objectives within the due date. Additionally, Testbytes have learned software engineers with the latest and different application development platforms and follow a streamlined technique while operating on any task. Since the birth of GoodWorkLabs in 2013, the company is renowned for its mobile based services. It is a world’s leading & award-winning mobile app development and game Development Company. Also, it has a state of the art UX UI design studio which can deliver ascendible, beautiful, and high-quality products and apps globally. The professionals of this reputed mobile app testing companies have profoundly trained experts on all important mobile platforms such as iPhone, iPad, Android, Windows, and Blackberry. 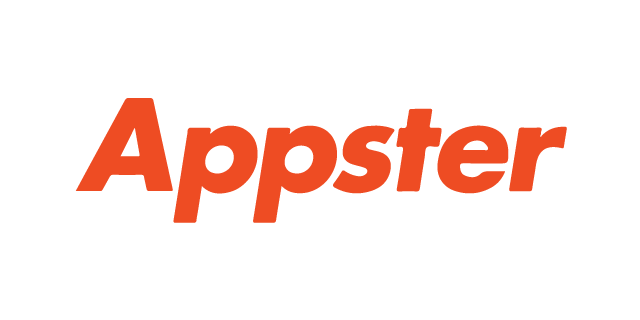 Since 2011, Appster is supporting the development of organization with general approaches. They are experts in iOS, Android, and Rapid and Agile Development sector. Across the complete lifecycle of supporting entrepreneurs, Appster works with validations, engineering, ideation, product strategy, growth, and ongoing maintenance. This named mobile testing company has the ability to change your app thought into a completely practical product with the least issues and insufficiency. Also, it provides its customers with innovative, fresh, and modern mobile app solutions. With the involvement in mobile app testing for 7 years, iMobDev is one of the reputed mobile app development companies in India, with its headquarter located in Ahmadabad, Gujarat. The company motivates the professionals to achieve their business goals through the first-grade web design & development and mobile app development services. Basically, they have the proficiency and the efficiendy to incorporate your application with all the recent features, important to produce more audience and more revenue. 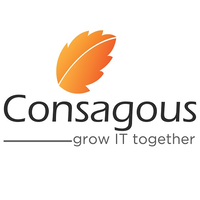 With experience in Android, iPhone, hybrid, and windows app development and testing of more than 100 applications till date, Consagous has been delivering great mobile application services from more than 10 years to the clients all over the world. It is located in Indore, MP and has various clients in graphic design, interior designing, and IT departments companies and in the healthcare sector. Also, they have been rapidly integrating the latest technologies in our development and designing processes and upgrading with the tech world. Based in Bangalore, this mobile development company was established in 2006. It is a venture of a global group that develops mobile applications on all significant platforms, i.e. like iOS, and Android has more than 200 workers, including engineers, app developers, and QAs. Basically, they define and refine your mobile features, solve business problems, and put together a long-term product plan. ChromeInfo Technologies is another company in India who delivers and provides the mobile app testing. Whether the application is for Android or iOS, the company offers quick and stable testing solutions as per the client’s requirements. It was founded in the year 2010 by Shishir Dubey, CEO of ChromeInfotech. The main purpose of the company is not solely to create applications but also to test an in-depth scenario which meets the client’s requirements. The company has delivered 100 successful apps to date and quality engineers of the company have made ChromeInfotech what it is today. Tech Mahindra has gained new heights in IT services. It is an Indian multinational provider of Information Technology, Networking Technology Solution and Business Process Outsourcing. It also serves the role of testing of mobile application such as Android, iOS and Windows. It was founded in 1986 and is one of the leading IT services company in the IT industry. FuGenX Technologies is the industry leader of mobile, social and cloud computing founded in the year 2008. It has become one of the leading industries in technology services provider specialized in mobile application development as well as their testing. Currently, they develop stunning Android and iOS application and run the thorough testing process. 10. CresTech Software Systems Pvt. Ltd.
CresTech Software Systems offers service which includes proper management of product quality, application performance management, test automation and more. They provide excellent services in mobile app testing whether it is Android or iOS. Also, they provide various testing solutions for software to their clients and customers.